Prices are changing fast, save 69% now! 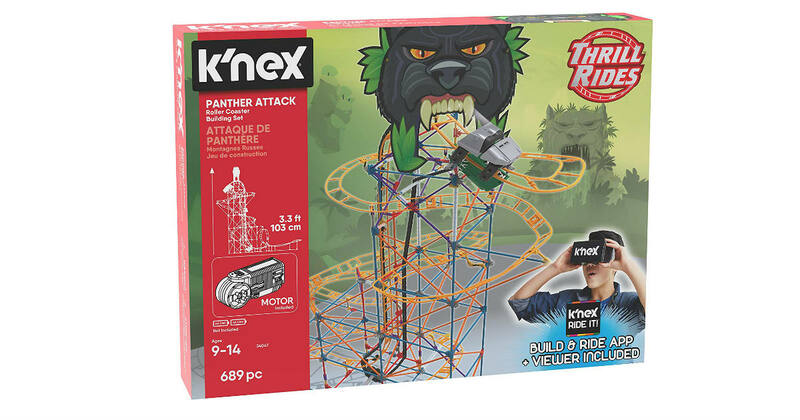 Hurry over to Amazon to score this K'Nex Thrill Rides Panther Attack Roller Coaster Building Set for only $25.06 shipped, regularly $79.99. Build it! using the 690 K'NEX parts and pieces, plus MOTOR, to build an amazing coaster. Set includes coaster track, coaster car and panther themed graphics.